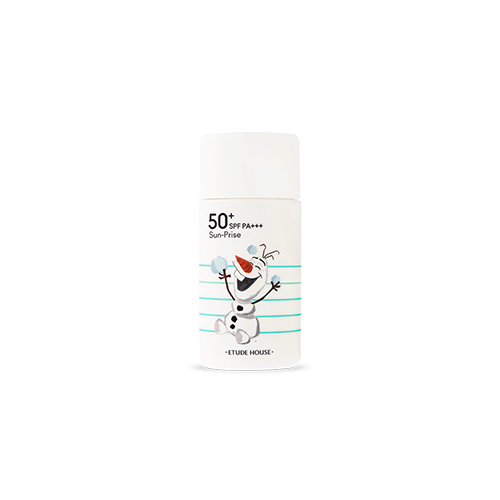 Blocks UV rays without excessive whitening, oiliness, or stickiness. 100% mineral filter blocks harmful UV rays without stimulating the sensitive skin. Plant ingredients such as aloe vera and portulaca extract tend the skin healthily. Shake thoroughly, take an appropriate amount, and spread smoothly on exposed areas.